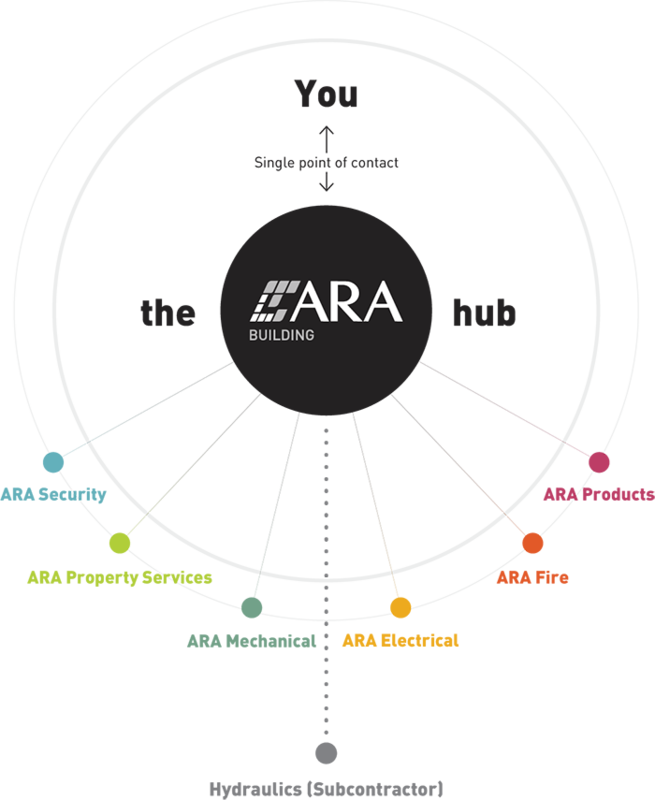 Proudly Australian owned and operated, ARA Building has grown to be a national contractor with a diversified construction portfolio specialising in Design & Fit-out. We’ve built our reputation on “client satisfaction” focused on the service we deliver to our clients. The partnerships and relationships that have been formed over the years have lead to the continuous growth and repeat client business. With an experienced construction team and in-house network of services, the strength of our business is our people. We employ the best in the industry and strive to better ourselves every day. ARA Building has completed a wide range of projects over many sectors. We are able to deliver minor works all the way through to the complete solution. Our service is simple; to offer our clients transparency and quality. We don’t aim to meet their expectations but exceed them. Our experienced team have the knowledge and experience to confidently deliver projects suited to any industry. Our management system complies with AS/NZS ISO 9001-2001 Standards: Quality Management Systems. 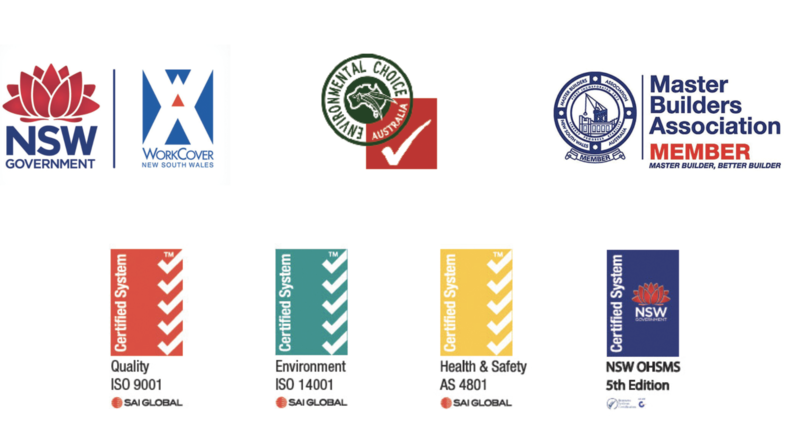 Our management system complies with AS/NZS ISO 14001-2004: Environmental Management Systems. We are committed to our employees and their health and well-being.